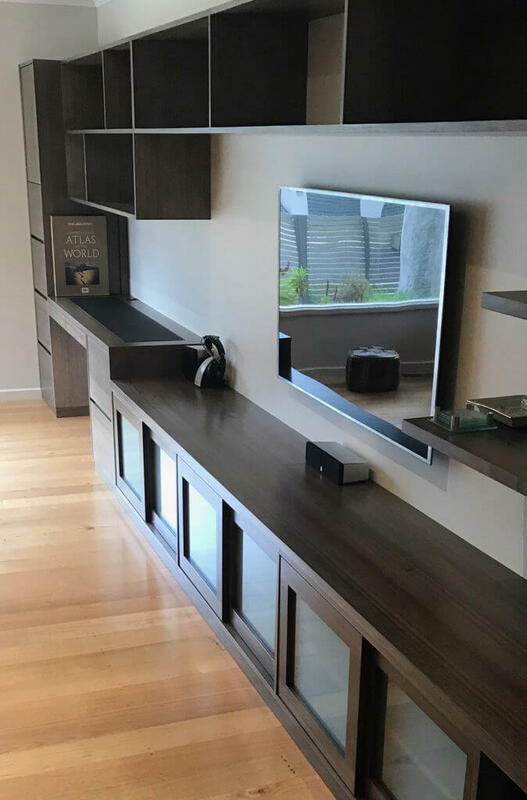 Davis Furniture is a specialised furniture business with many years of experience providing remarkable custom made furniture in Melbourne that is not only manufactured using premium materials but also provide a modern visual appeal due to the quality craftsmanship and knowledge of our experts. Here at Davis Furniture, we are proud to be offering second to none customer service and experiences. We understand in the current market there are limited options in terms of furniture pieces that will cover your range of needs, for that reason we provide remarkable custom made furniture in Melbourne at the most competitive prices in the area. 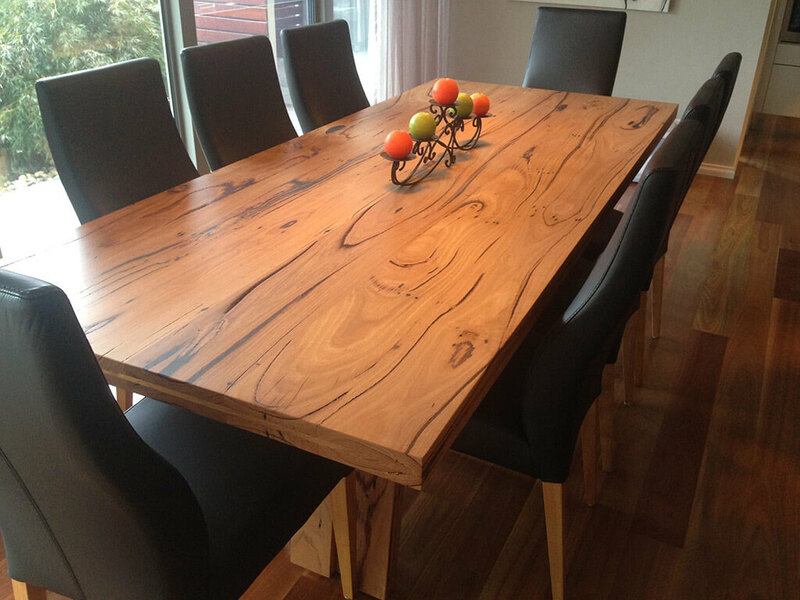 For anyone interested in preserving the environment, our custom made furniture in Melbourne is also an excellent choice because they are made with timbers from sustainable grown tree fields, not affecting old-grown forests and reducing the impact of the entire process in nature. Here at Davis Furniture, our main goal is to make your house or building look better and make the entire space more comfortable for you and any guests you have coming over. 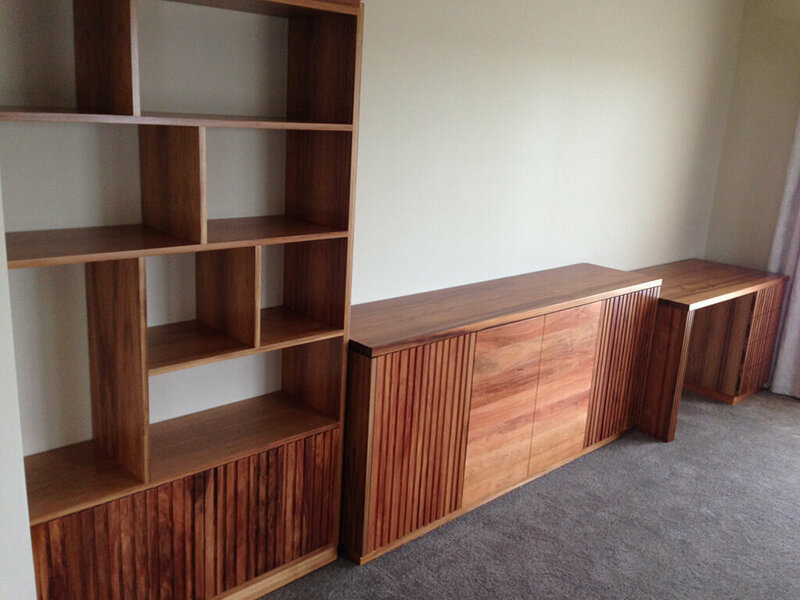 When you choose Davis Furniture to purchase custom made furniture in Melbourne, you are not only selecting a business with many years of experience in this field, but also ensuring you will be happy with the quality of your purchase thanks to top quality timbers. To start creating your new custom made furniture in Melbourne and make sure the design is up to your expectations, you can contact us today so we can start working on your furniture piece while paying attention to what you want to achieve with its inclusion in your house or building. Call us now and our team of experts will be happy to help you.